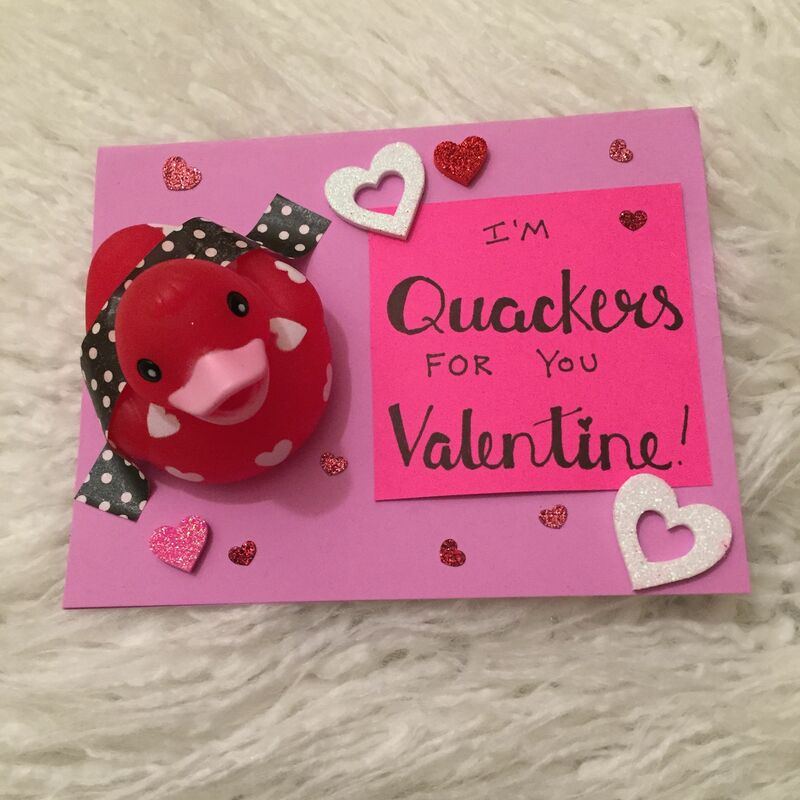 I love a good pun, so when I found cute rubber ducks at Target, I knew I had to incorporate them into some candy free Valentines! I used a sharpie to do some fake calligraphy! It is super simple; all you do is write out a word in cursive, and then add volume to certain sections. I love pairing fancier lettering with something more casual like all caps! 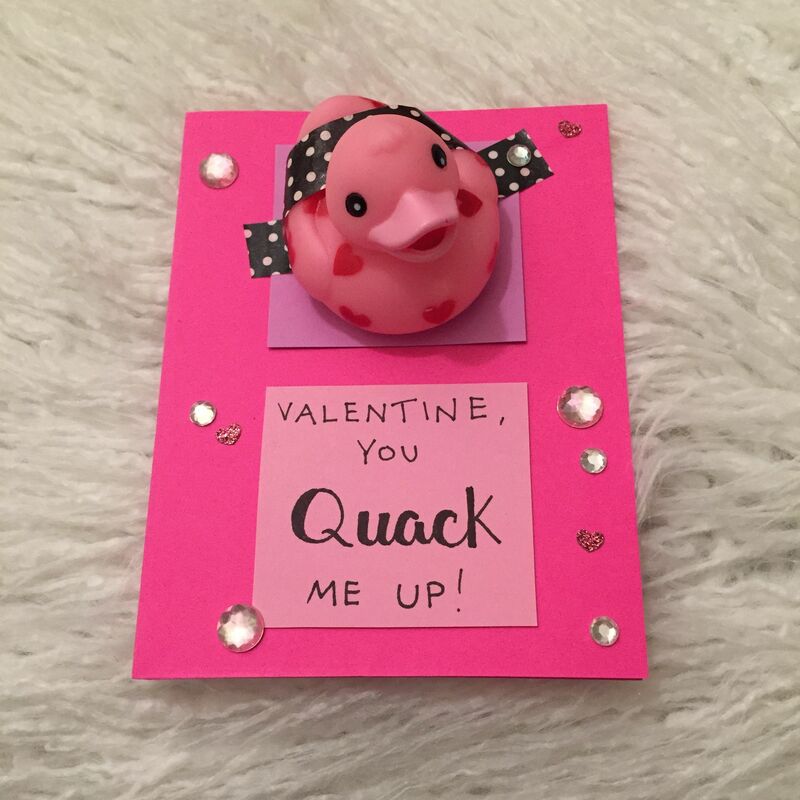 To hold the duckies in place, I taped them to the card and then put washi tape over them for a fun (and sort of functional) adhesive. 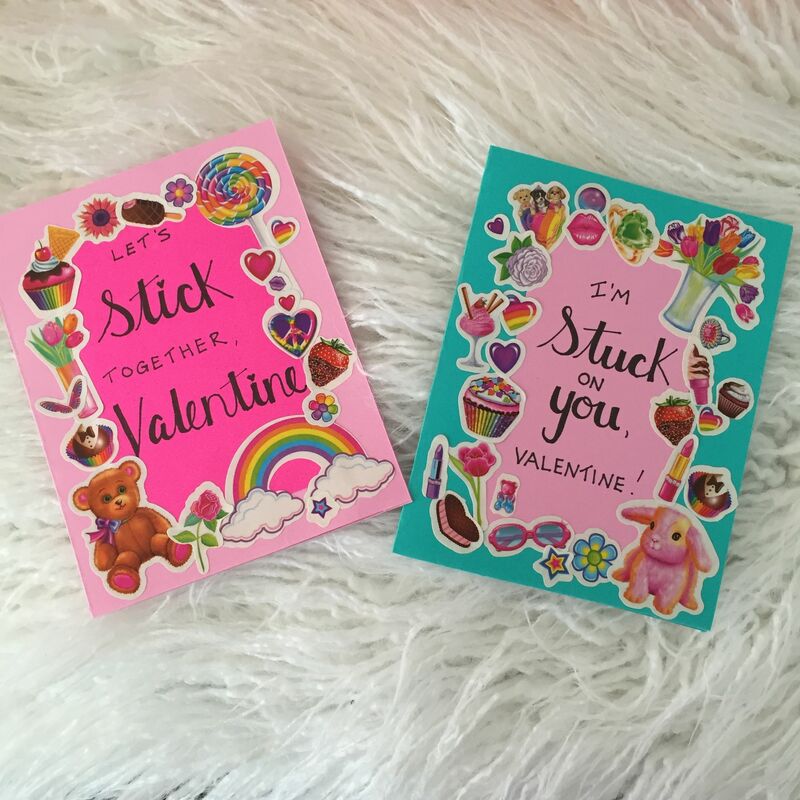 Another really easy idea is to cover a card in stickers and write “Let’s Stick Together” or “I’m Stuck On You”. 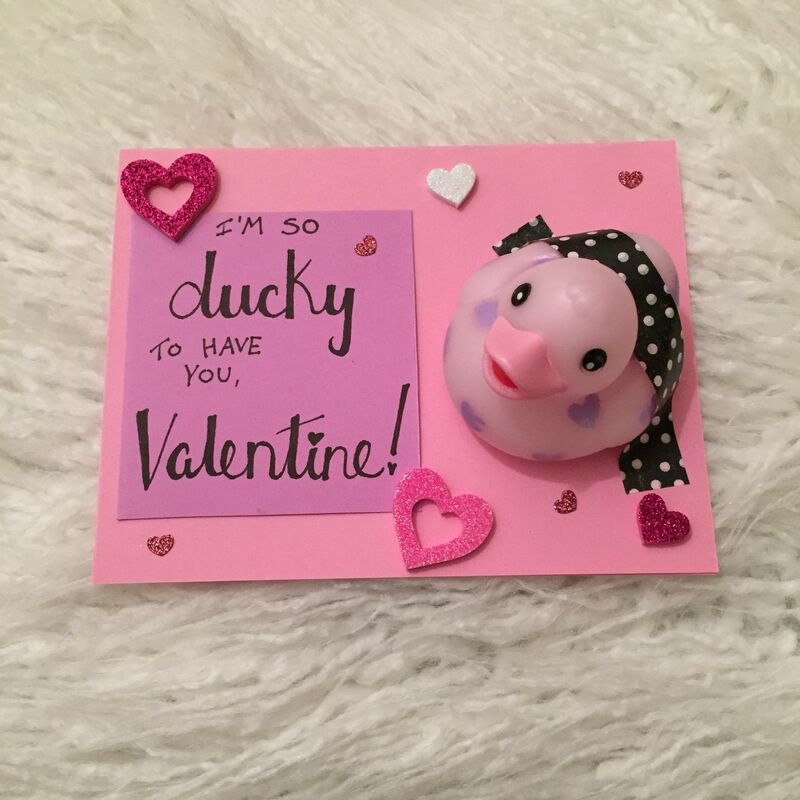 Simple and clever! 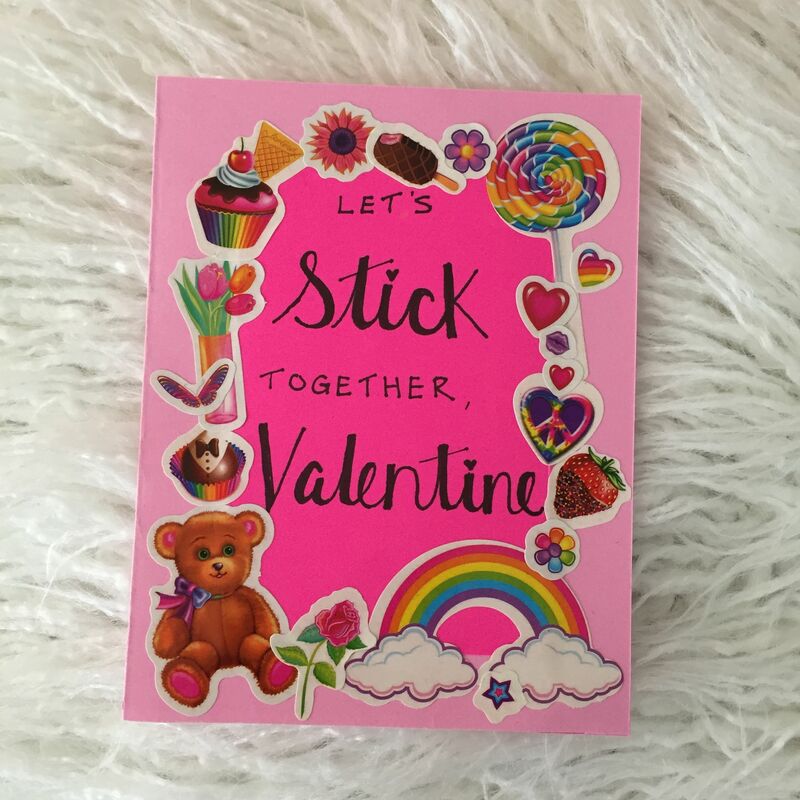 I used a bunch of Lisa Frank stickers that I had from a sticker book to make super girly cards. 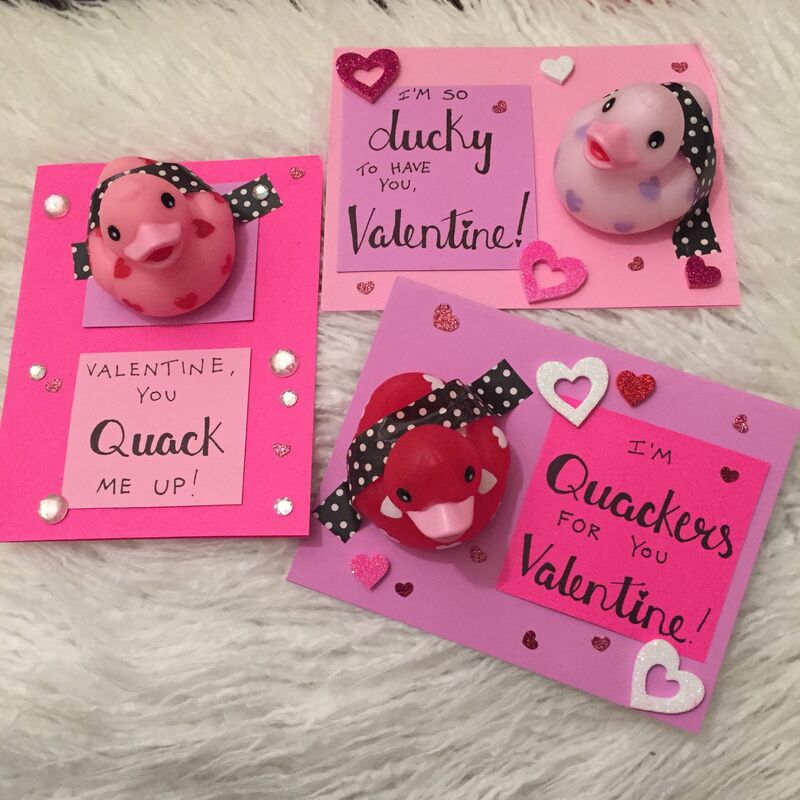 They could also be perfect for Galentine’s Day cards! 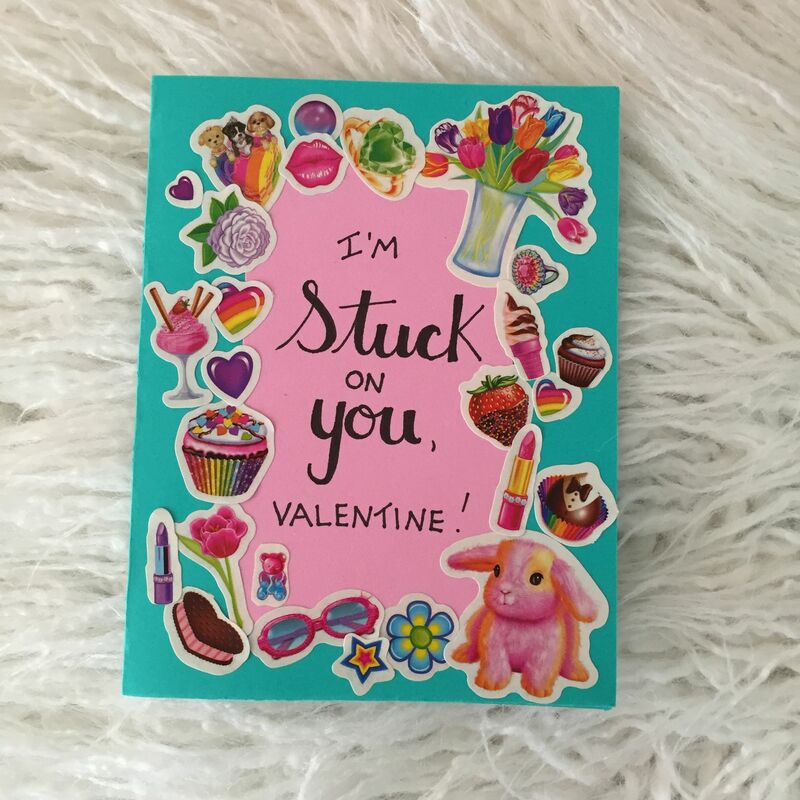 And if you still want more ideas, CRAFT has a ton of non candy Valentines for kids and adults!